Samsung will present its beautiful smartphone Galaxy S5 at the Mobile World Congress in Barcelona in February. 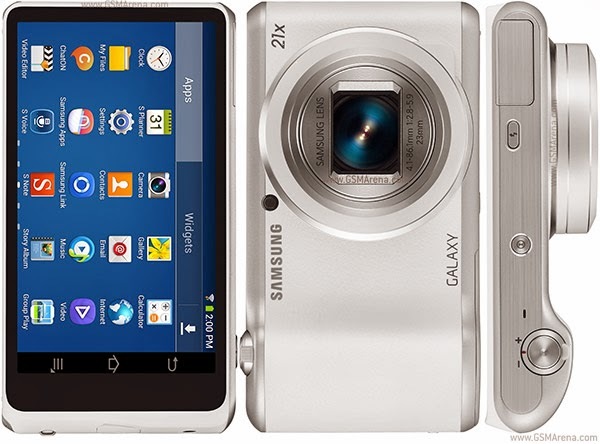 In the meantime, it unveils Android camera, Galaxy Camera 2. Samsung has confirmed, the Galaxy S5 will be launched at the upcoming MWC in Barcelona, ​​which takes place from 24 to 27 February 2014. No information has yet filtered on future improvements Galaxy S4, flagship of the range of the Korean manufacturer, but some rumors, the most insistent: the ouster of the plastic shell, replaced by another material, and presence of a biometric reader, to play on the same field as the iPhone 5S. Still bet on the presence of a 64-bit processor. 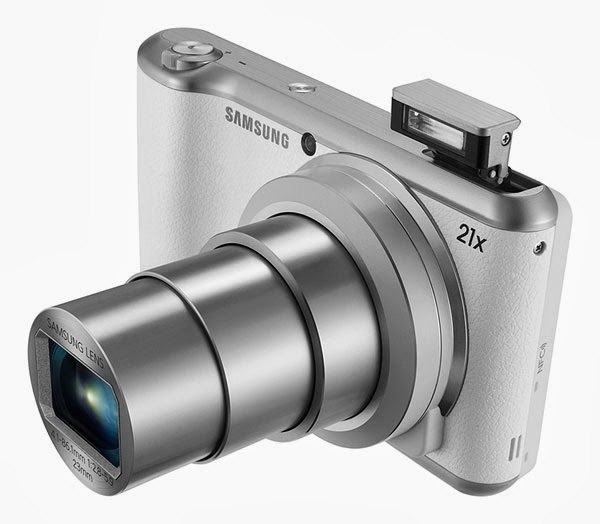 Meanwhile Mobile World, Samsung announces Galaxy Camera 2, a camera that runs on Android. Nothing frightening in this new version apart from more modern components. It will have a 4-core 1.6 GHz processor and 2 GB of RAM. The battery is also inflated: 2000 mAh against 1650 mAh for the previous version. That's not all: a 4.8-inch screen, 8GB of internal storage, WiFi and Bluetooth 4.0, microSD card reader connectivity, all running on Android 4.3 Jelly Bean. Finally, note that it also includes an NFC chip. The price has not been announced yet.